﻿ View On Autumn Landscape Of River And Trees In Sunny Day. Forest On River Coast In Autumn Day. Reflection Of Autumn Trees In Water. Autumn In Latvia. Autumn Landscape With Colorful Trees, Yellow Grass And River. 로열티 무료 사진, 그림, 이미지 그리고 스톡포토그래피. Image 114958651. 스톡 콘텐츠 - View on autumn landscape of river and trees in sunny day. Forest on river coast in autumn day. Reflection of autumn trees in water. Autumn in Latvia. Autumn landscape with colorful trees, yellow grass and river. 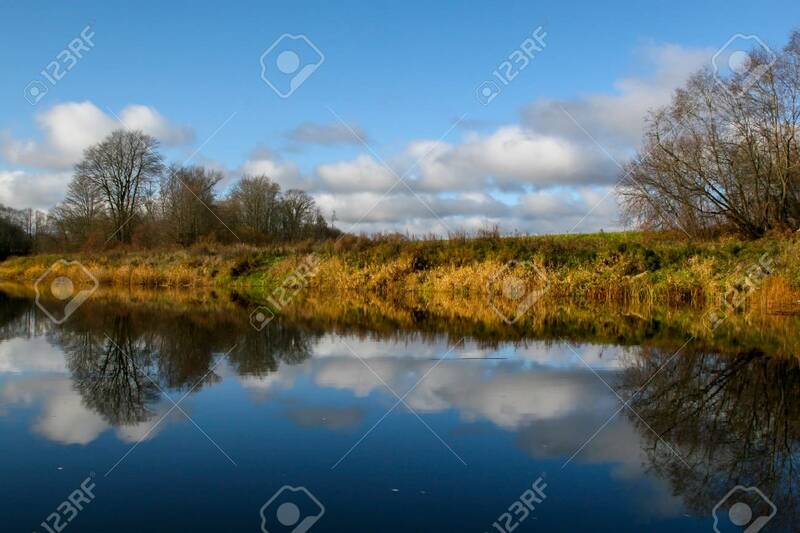 View on autumn landscape of river and trees in sunny day. Forest on river coast in autumn day. Reflection of autumn trees in water. Autumn in Latvia. Autumn landscape with colorful trees, yellow grass and river.